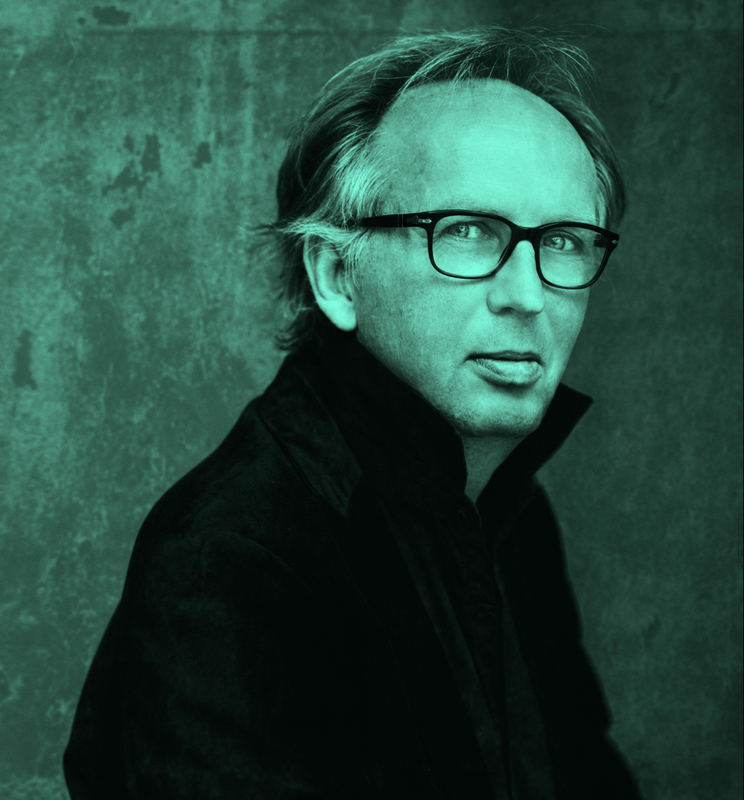 Hans Steenbergen is trendwatcher, journalist, writer, and popular speakerand/or moderator at events. In Marchof 2009 Hans Steenbergen cofounded Food Inspiration Magazine:the world’s first digital magazine aimed at food professionals. He still serves as the editor in chief. In 2010 a jury of his peers named him the best specialist trendwatcher of the year inthe food category. In January 2011 the influential Dutch publishers union named Food Inspiration the best B2B magazine in the Netherlands. Steenbergen has led countless seminars, events, and workshops, expertly sharing his knowledge of global food trends. Steenbergen has a way of neatly fitting food trends into the bigger global picture of rapid cultural, demographic, and technological change. His unique outlook has led to others referring to him as the ‘foodservice philosopher’. Hans Steenbergen graduated in Dutch literature at the Universiteit van Amsterdam. After working as an editor at the Dutch public broadcast network, he joined Misset Horeca, part of Reed Elsevier, in 1993. He was the editor in chief of B2B hospitality magazines Misset Horeca, Misset Hotel, Misset Restaurant, Misset Café, Misset Catering, and missethoreca.nl for 11 years. Steenbergen has interviewed thousands of entrepreneurs and managers worldwide, and visited an equal number of food & hospitality concepts, both national and international. Along with fellow trendwatcher Arjan de Boer he has in recent years gone to look for trends in Berlin, Hamburg, London, Paris, Brussels, Antwerp, Madrid, Istanbul, Copenhagen, New York, Singapore, Hoc Chi Minh City, Vancouver, Seattle, and Las Vegas, among others. Steenbergen advises multiple multinational foodservice corporationson topics such as innovation, communication, and sustainability.